With each new season comes a flurry of the latest colour trends, with most only being that; a trend. 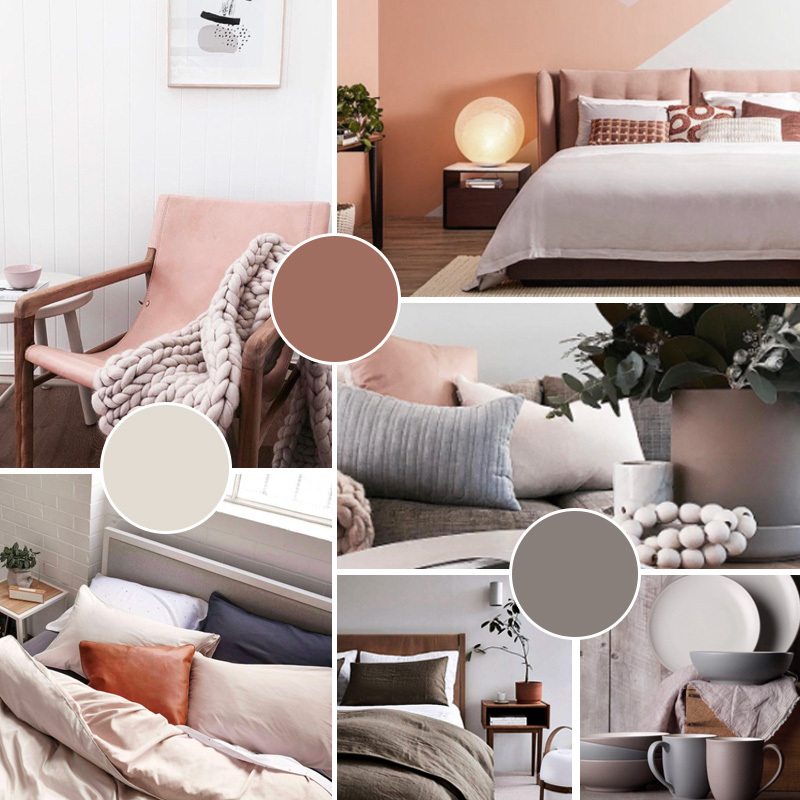 We spoke to Kylie Monteleone from Space Dresser, an experienced design and colour consultant on the trends that have been popular this winter. While it’s important not to get caught up in trends, it’s absolutely fine to draw inspiration from the popular designs around you. “Seasonality is the best opportunity to reconsider your space and give it a new lease on life. Interior colour trends at the moment are certainly focused around the ‘Greenery’ 2017 Pantone colour of the year, combined with natural blush tones that were dominant last year. Trends do come and go however, so it is important to use colour in a way that you love in order to make sure you interiors don’t go out of fashion too quickly,” says Monteleone. Typically seen using a cooler combination of colours with bold use of black and white, a winter twist on the modern colour palette is seen to introduce warm greys and a subtle splash of colour. Whilst maintaining a bright white, the space will reflect lots of light and keep the space feeling fresh and open. Together with the right tones of warm complementary finishes; this palette is equally striking and tranquil with soft green undertones. These colours are perfect for a small area needing a refresh this winter. According to international colour trend forecasters, romance is making a comeback. We can’t guarantee weekly flower and chocolate deliveries from your special someone, however these colour combos may be a great start in setting the mood. Highlighting the yellow and red undertones will create a warm and cosy feeling in the space. Applying the neutral colour to majority of the walls and then using the accent colours in soft furnishings or decorative pieces, will ensure that the best balance of colour, heat and mood. Bringing things back to nature is a hugely popular topic, hence its influence within interiors and colour trends. We are recycling, up-cycling, re-purposing and bringing the old together with the new. 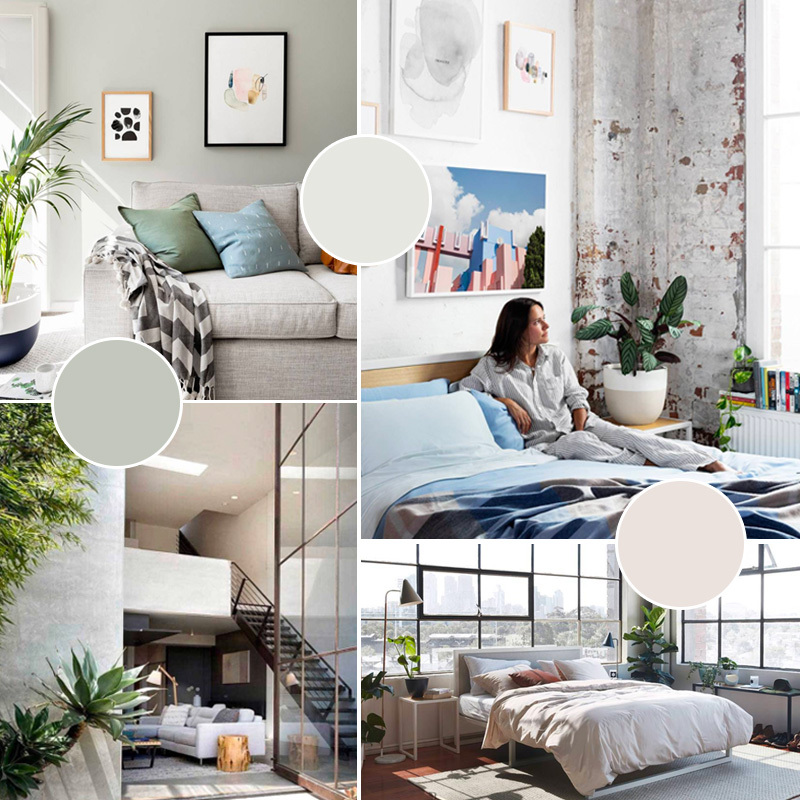 All of these choices are impacting how colours are interacting in our spaces, crafting an organic collection of tones that just seem to work. Taking notes from the textural tones in timbers and other natural materials we are finding stunning palettes that will work in any space. 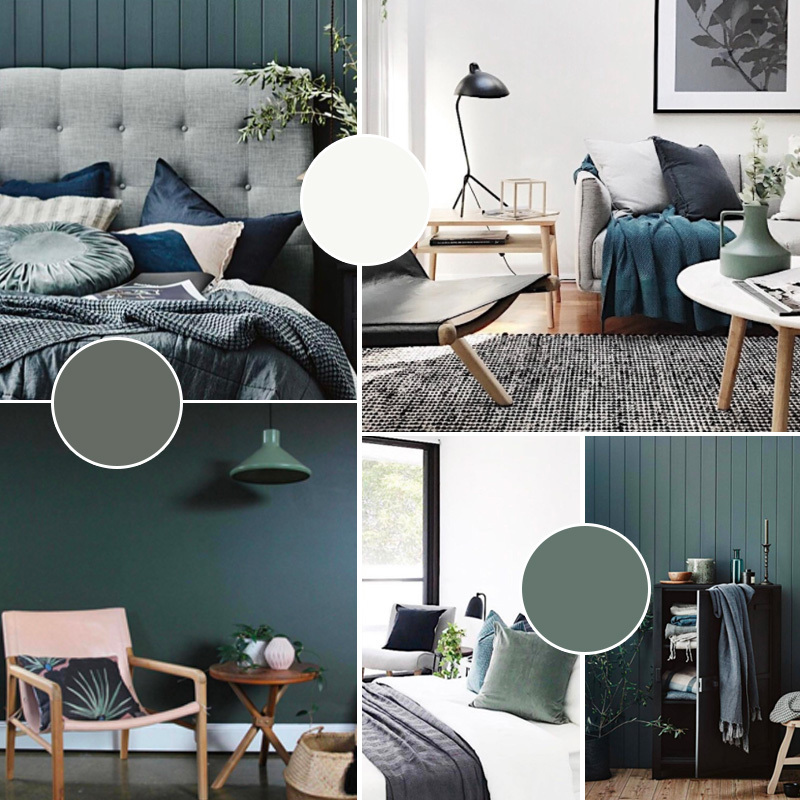 Whether you’re a sucker for a trend or haven’t changed a single thing in your home since you moved in, these colour trends are so gorgeous that they’d look great in any home. Make sure you consider the proportions, lighting and styling of previous rooms before you change colour schemes and remember; HAVE FUN!